The latest rumors regarding Intel’s high-end desktop platform has emerged from Pcbuildersclub according to which the successor to the X299 chipset would be Z399. 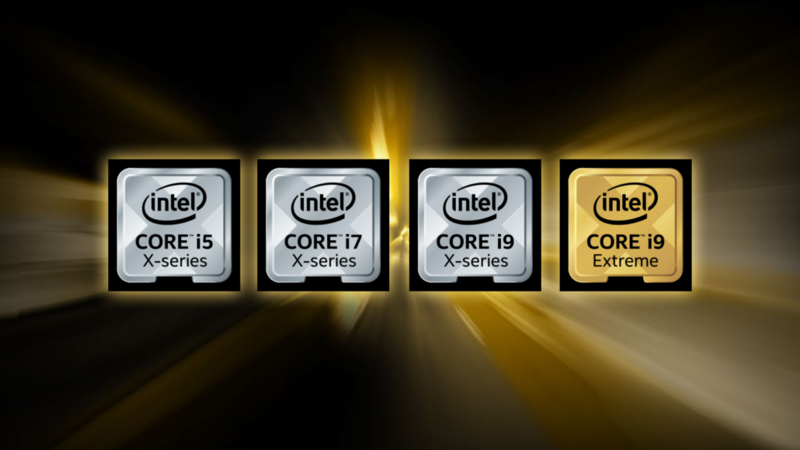 Intel’s current Skylake-X line of processors which are part of the Core-X family includes up to 18 core SKUs but those would see an update in the coming generation too. The rumor reports that the X299 successor would be known as Z399. The reason is that AMD is already using the X399 chipset naming scheme on their HEDT platform and reusing it would just cause lots of confusion. 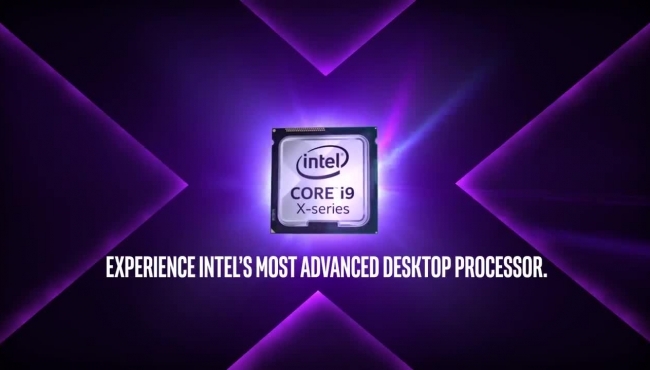 So instead of using X399, Intel can cleverly change the “X” with “Z”. This does cause some other sort of confusion as the “Z” series platforms are known to house Intel’s mainstream processor lineup whereas the Z399 chipsets would be aimed at the HEDT market. Maybe board partners would do some aggressive marketing and highlight the board packages with proper labels that this is a high-end platform and not something that the mainstream audience should consider. Intel is also planning to announce their Z390 chipset platform soon for the 9th Gen mainstream processor lineup which should launch in the coming weeks. In addition to the Z399 and Z390 platforms, Intel is also reportedly working on their ultra high-end and premium platform based on the X599 chipset. The Z390 platform uses the LGA 1151 socket, the Z399 platform should use the LGA 2066 socket, and the X599 platform should use the LGA 3647 socket. The new socket is named one generation ahead, skipping the X499 name since that is a potential AMD next-gen platform which will be introduced with new Ryzen Threadripper CPUs. The Intel Z399 chipset production is said to be in full swing but since it is a niche market, the overall chipset production won’t be much of an issue to the highly constrained Intel 14nm supply. It should be pointed that the Z390 platform would feature a maximum of 8 cores and 16 threads, the Z399 platform would feature a maximum of 22 cores and 44 threads while the X599 platform would be featuring support for CPUs with up to 28 cores and 56 threads. More information on these chips is expected in the coming weeks so stay tuned. Of the three Intel CPU platforms launching soon, which are you most interested for?